Homeowners love wood fences because of their traditional appeal, but they aren’t long-lasting. The same can be said for bamboo fences that can’t take the cold. When choosing a fence, you need to keep the weather and climate in mind. At CAN Supply Wholesale, our mission is to ensure that our fences are built to last. With technologically advanced materials—such as PVC vinyl—your fence’s quality will withstand Mother Nature’s unpredictable weather while retaining its valuable appearance. 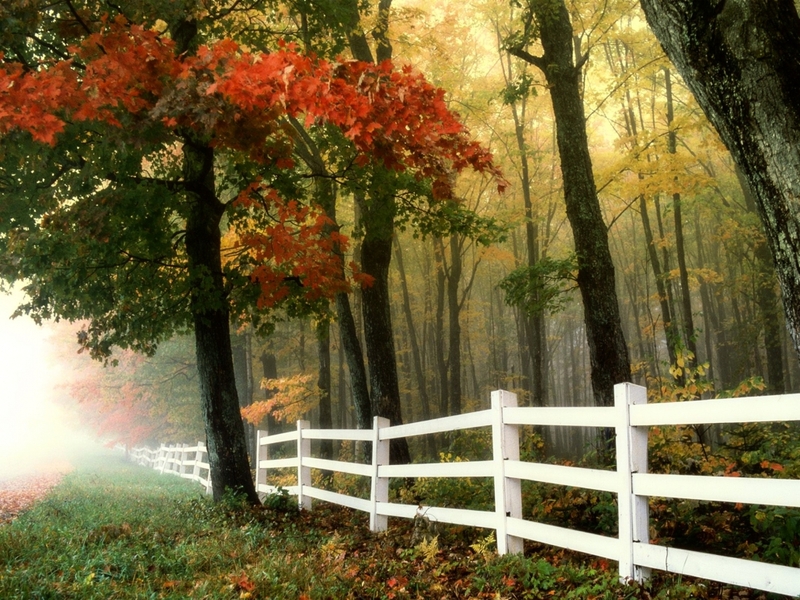 A fence should be sturdy in structure and long-lasting against Mother Nature. With PVC materials, it will pass any durability test with flying colours. Not only is this type of material built to last for years, but vinyl is also resilient against turbulent weather conditions, outdoor insects, decay, and fungus. You also won’t have to worry about it deteriorating or take time out of your hectic schedule to repair and replace the sections. If gardening or landscaping isn’t your household’s forte, then a vinyl fence is the best option for you. By choosing PVC, you are opting for a maintenance-free fence. Unlike a wood fence that needs to be cleaned periodically, treated, and stained, PVC doesn’t require any upkeep. To determine the best economic route, contact us for a free quote, or read our detailed printable installation guide on our resources page. A fence’s aesthetic appeal enhances your home’s appearance. For a pristine, beautiful exterior with exceptional quality material, you will not regret making a PVC vinyl structure part of your property. By selecting vinyl, you don’t have to worry about chipping paint, fading stain treatments, or weathering. With a vast selection of fence accessories to choose from—such as gate latches, steel pipes, self-closing hinges, and post caps—your vinyl fence is guaranteed to be the stylish one on the block! CAN Supply Wholesale is your one-stop shop for your PVC vinyl fencing needs. With our state-of-the-art products and accessories, and quality installation services, we guarantee a boost in your home’s value and an improvement to the overall aesthetics of your property. Contact us now to acquire more information, or call us directly at 1-844-932-2680!